Graduating from school is a big deal. Finishing school and earning a degree or diploma calls for an elaborate celebration. So, it’s only right that all the details of the event are spectacular, even the graduation cakes. If you want to add a creative touch to your cake idea, you’re in luck. Whether you choose to purchase from a bakery or make the cake yourself, there are plenty of impressive options. It’s best to get an idea of what the graduate likes, of course. 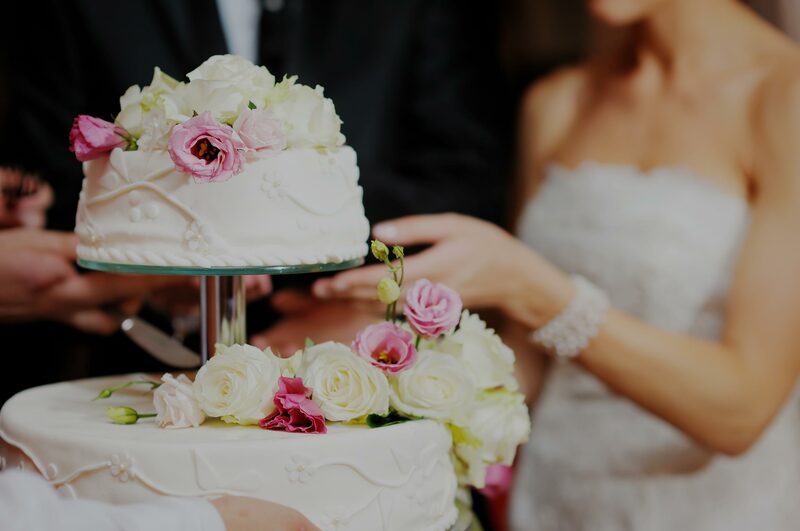 Find out if they prefer chocolate, vanilla, red velvet or maybe coconut flavored cake because the wrong flavor could well mar their day. You can even decorate using their favorite color or school colors. No matter what you decide, you’re sure to make a special day even sweeter with a custom graduation cakes. 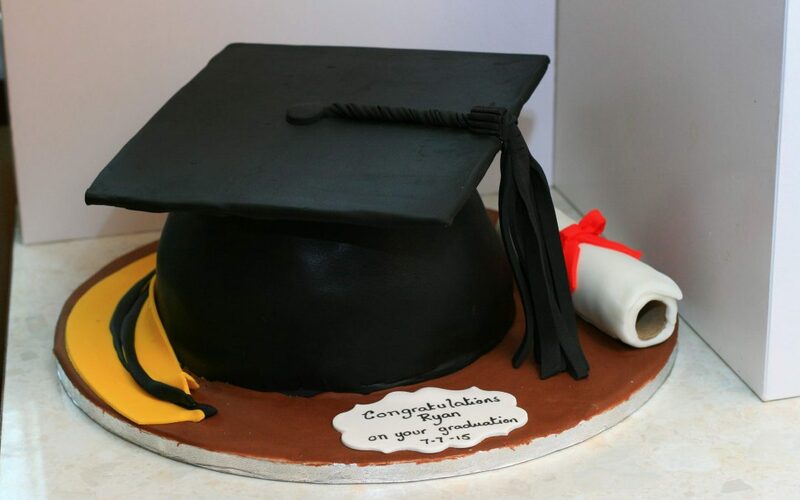 A graduation cap cake is one of the most common types of graduation cakes. The cake looks just like a graduation cap but tastes way better. First, you need to cut out a square piece of cardboard with the scissors. Then use the edible marker to color the edges. Spread buttercream icing on top of the cornbread. Second, you’ll need to roll out some black fondant and lay it over your frosted cardboard and lightly press them together. Then use the pizza cutter to cut excess fondant, and the square piece looks smooth. After you’ve done that, use the circle cutter to cut out a small round piece. Then, brush corn syrup in the middle of the square cardboard piece. Fold a ribbon in half and place it over the spread corn syrup. After, put the small circle on top, pressing it down, so it stays in place. Then, you are going to want to bake a cake in a circular dome shape for the base of the cake. Start frosting the dome with buttercream until it’s smooth, and refrigerate for 15 minutes. Once the cake is chilled, roll out the black fondant and lay it over the cake. Use your hands and a fondant smoother to lay the fondant over the cake nicely. And cut the edges off with your pizza cutter. Finally, stick a bubble tea straw in the center of the cake and brush corn syrup on the top of the dome. Place the square cardboard on top, steam the cake with a steamer and voila! You’ve made a simple, yet appealing graduation cake. Peanut butter cup caps are an adorable and delicious addition to any graduation cake DIY. Miniature sized Reese cups are perfect if you want to bake cupcakes for the graduation. First, you will need to start by unwrapping the Reese’s and turning them upside down. Next, cut the chocolate bar into squares and place them on top of the peanut butter cups. Be sure to use a bit of the chocolate icing between the cups and the Godiva bar to bond it together. When you complete that, take a fruit roll-up and cut into thin slices to create tassels. Please place the roll- up in the freezer beforehand so that it’s easier to manage. After you’ve cut the strips, gather about five pieces of the same color, and glue them down with frosting. Finally, take a mini M&M of a matching hue and place it on top of the tassels. And that’s it; you’ve created a cute cupcake decoration! Another fun idea is to turn the peanut butter cup caps into candy pops. All you have to do is place lollipop sticks into the cups. It’s best to do this step before adding the chocolate caps and follow the same instructions from above. Also, you can make your own chocolate molds with food coloring. Purchase some colored candy melts and candy molds then pop them in the freezer for a few minutes. 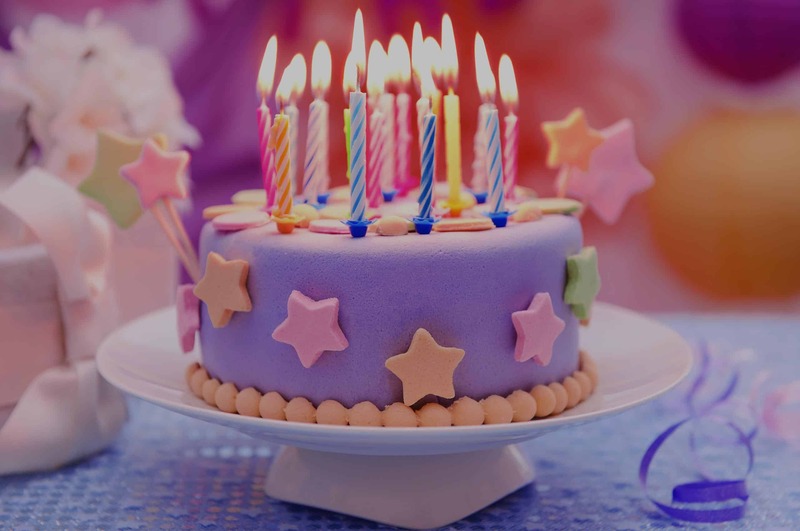 You’ll have a cute and colorful cake creation. 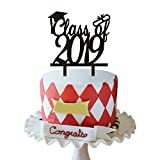 Graduation cakes that have a money theme are very trendy. 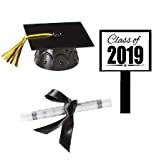 It’s a creative idea and the perfect gift for the graduate. There are two ways to go about making the money cake. The first option is to bake it and decorate it with cash or make a decoration that’s not edible. You can purchase edible money sheets for your cake. 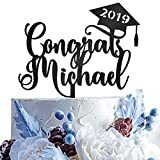 Bake and design the graduation cakes and add on the cash decorations for a realistic touch. On the other hand, graduation cakes don’t always have to be baked goods. You can create a non-edible version as well. First, layer styrofoam discs into a cake shape. Use different inches of foam for each layer and glue them on top of one another, starting with the largest at the bottom. Then, take the bill of your choice and roll into a straw shape and use stick pins to attach the cash to the styrofoam. Make sure to place the pin downward in the middle of the rolled bill so that it’s not visible. Repeat this step until you get to the top. It’s best to take some money and lay it across the top to cover it up. Finally, add any special touches that you’d like. Wrap ribbons around the layers or place a bow at the top, the options are endless. 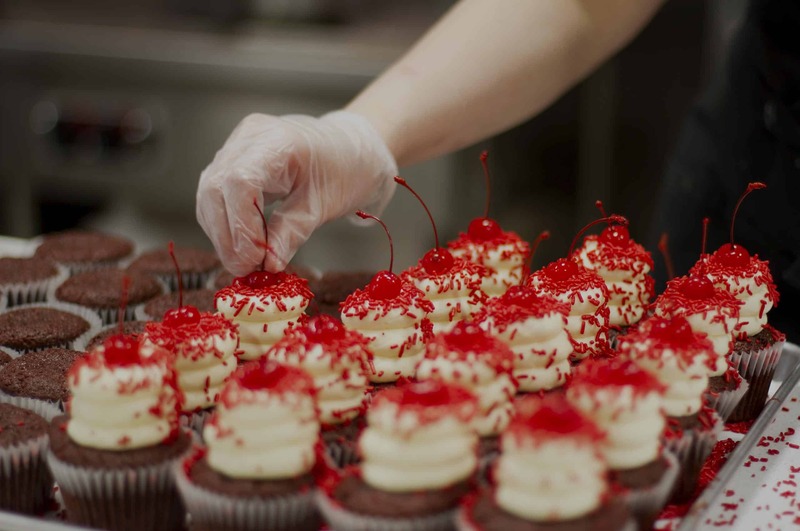 Cakes are so special because of what they symbolize. Most of the time, if there is a cake, it’s a joyous occasion. What would a birthday, a wedding, graduation or holiday be without a cake? We use them to solidify the special day and bring everyone together. Cutting a cake and sharing it with family and friends is a symbol of love and appreciation. Not only that, but it simply makes people feel good; nothing is better than a scrumptious slice of cake. 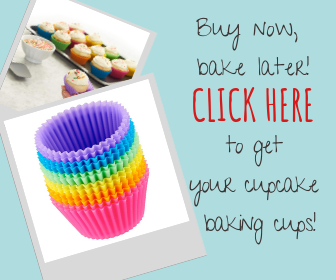 So, get to baking and brighten someone’s day!